Discussion in 'Engine' started by AntMB, Feb 10, 2019. I've broken down, esp fault. Engine just cut out on me. Can't find my breakdown documents. No idea what to do now. Keeps cutting out on me. Who do you have breakdown cover with? Who is your breakdown company? markjay and MissyD like this. flowrider99, markjay and MissyD like this. 'If you require immediate assistance contact 00800 1777 7777. Can you try and disable ESP and see what happens? Oxford Breakdown Recovery Roadside Assistance: 0786 328 1324 anywhere in the Oxfordshire area. After 20 mins or so I've managed to start it and against my better judgement made it in to work. But I'm not happy at all with this. Why would esp stop the engine? A quick scan didn't bring up much for me to go on, no active faults. No sensor faults as far as I can tell. Does anyone have any idea where I go with this now? It's worth investigating that one. 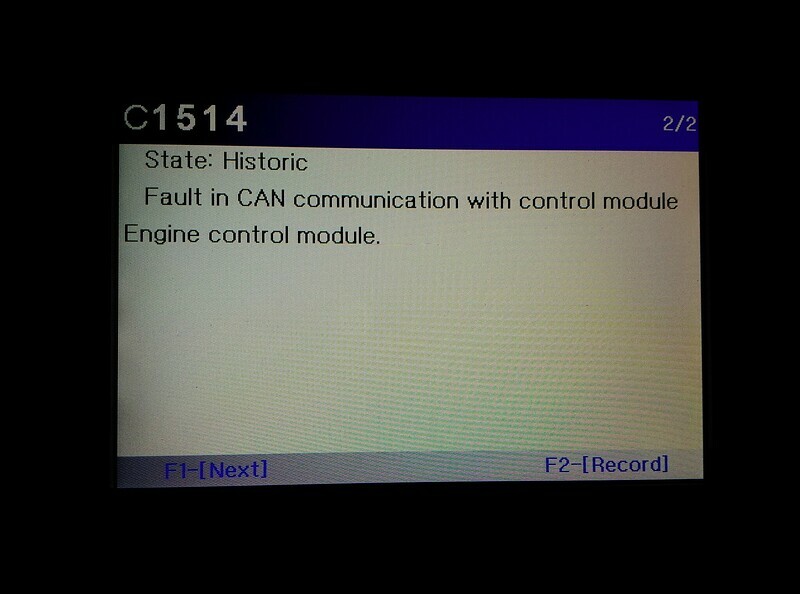 But I'm bemused why an esp fault can stop the engine at all. There was a very strange loud fan like sound when I put the ignition on again whilst the car was still in fault and unable to start. Maybe the ESP is a red herring? The real fault could be anything but perhaps the ESP came on because the engine had stopped and not the other way around. 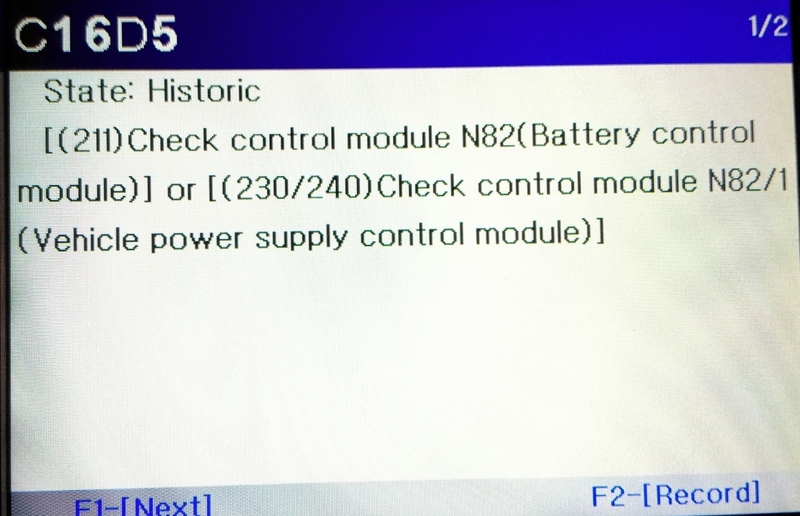 First port of call would be someone to plug in with STAR and check for any relevant fault codes. Do you have roadside assistance cover? You could have an electrical fault that affects several systems. ESP is very sensitive to the correct voltage and will switch itself off in case of any variation. The sound you heard may have been the alternator or poly belt? The engine wasn't running, so it wouldn't be the poly belt and I've never heard this sound before. 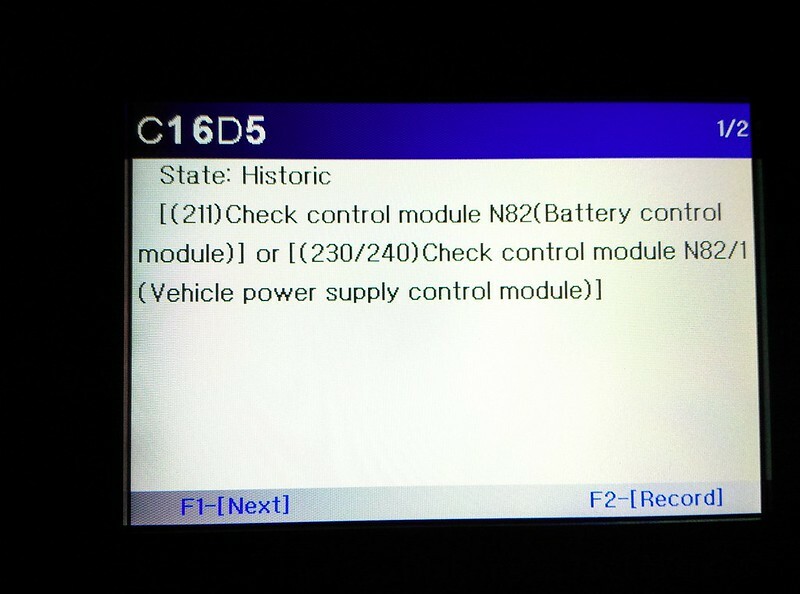 Check control module N82 (battery control module) or (230/240) check control module N82/1. What would I need to look at with those? It did this once in the Tesco car park too, but restarted right away. Have I bought a lemon? I'm not sure what warranty there is with these £3k or so 'dealers'. Historic fault code. Needs clearing then re examined. I'd also look at the charging system and battery voltage. On one hand power supply or battery charge issue etc can explain the ESP message. But then it says 'Historic', so might not be relevant. Have you tried erasing it to see if it comes back? Could it be the batteries? Perhaps it wasn't enough in there to keep things running so the immobiliser kicked in?